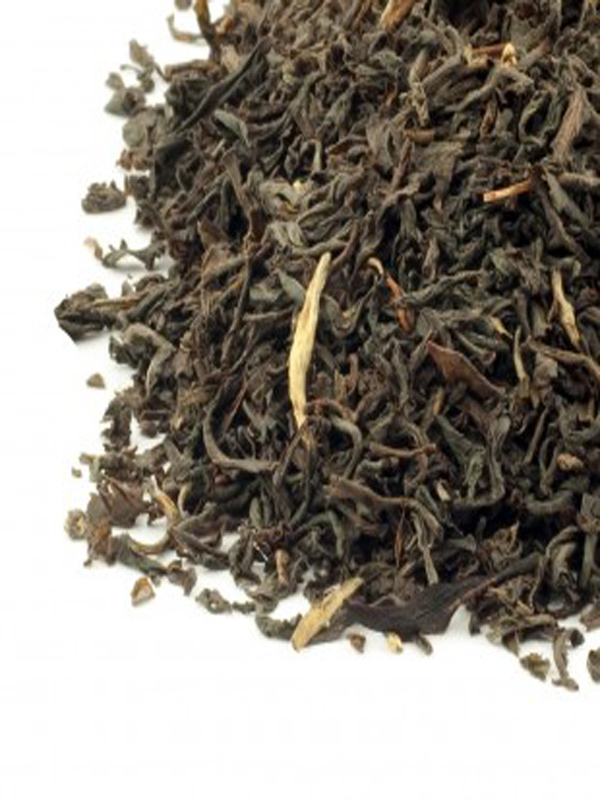 A high quality black tea to be enjoyed at any time. It is a full bodied flavoured perfect breakfast tea that really will brighten your morning. Its simply delicious.